Israeli venture capital firm Jerusalem Venture Partners (JVP) is seeing its old guard stepping down, with several top executives having scaled back their involvement with the fund, or left, as new partners join. The most major change in ranks is the recent transition of Kobi Rozengarten, and Gadi Tirosh from their position as general partners, and the retirement of Raffi Kasten. Rozengarten and Tirosh, until recently two of the JVP’s most senior partners, have assumed new, less senior roles of venture partners. Both remain on the board of several JVP portfolio companies. Kasten, who joined JVP two years ago, has left the firm. Nimrod Kozlovski, until recently a venture partner at JVP, left as well. 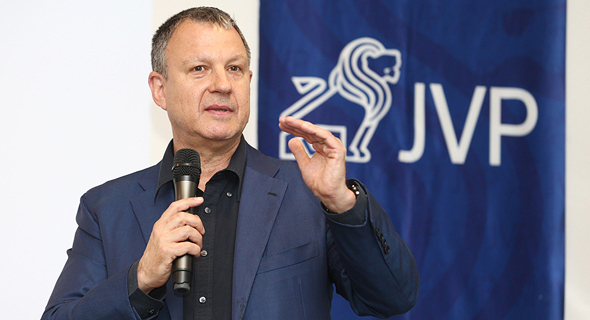 JVP founder and chairman Erel Margalit re-assumed his roles at JVP in October 2017 after he retired from civic duty, having served as a member of the Israeli parliament for the Labor party. In the year since, JVP closed a new $200 million fund, led by Rozengarten, Gadi Porat, Kasten, and Margalit, alongside general partners Fiona Darmon and Yoav Tzruya. In addition to its investment activity, In October, the New York City Economic Development Corporation (NYCEDC) named JVP and Tel Aviv-headquartered startup network SOSA among its partners on a new cybersecurity initiative, alongside academic institutions including New York University (NYU) and Columbia University. Called Cyber NYC, JVP will operate the initiative’s investment arm, Hub.NYC, which will focus on growth-stage startups and will also offer access to clients and business support. The past year saw the firm welcome a some new partners. 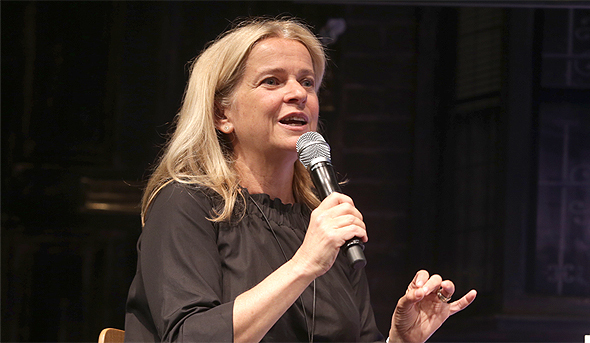 Most recently it was Joy Marcus, formerly executive vice president and general manager of digital video at Condé Nast Entertainment, who joined JVP as venture partner. Based in New York, Marcus will focus on investments in digital media in NYC and Israel, and will join the boards of JVP’s portfolio companies. Another new partner is Tali Rabin, who joined JVP as chief people officer in August, after having held senior human resources positions at several companies including Nasdaq-listed software company Nice Systems Ltd. and communication equipment firm Nortel Networks Corp. In January, Darmon and Tzruya were appointed general partners. Michal Drayman, formerly JVP’s chief financial officer, was appointed partner. 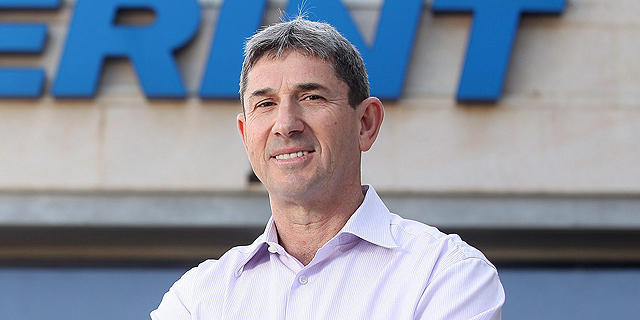 In April, Porat joined the firm. He leads JVP’s cyber activity center, Cyber Labs, in southern Israeli city Be’er Sheva. Margalit maintains his public activity, leading national development and innovation initiative Israel Initiative ii2020. Among his recent activities is the launch of a startup accelerator dedicated to food tech in Kiryat Shmona, a city located in Israel’s northern region, near the Lebanese border. In March, Margalit announced the launch of a digital health complex in downtown Haifa, scheduled to open in January 2019. Since it was founded in 1993, JVP has raised nearly $1.3 billion and invested in more than 120 companies. Among it most successful investments are Chromatis Networks, Inc., acquired by Lucent Technologies for $4.5 billion in 2000 and XtremIO, which was acquired by EMC Corporation in 2012. Among JVP’s portfolio companies are AnyClip Media Ltd., Earnix Ltd., Iguazio, and Douxmatok Ltd.
“We are excited to welcome our new partners and to promote young men and women to key positions at JVP,” a JVP spokeswoman said in reply to request for comment.